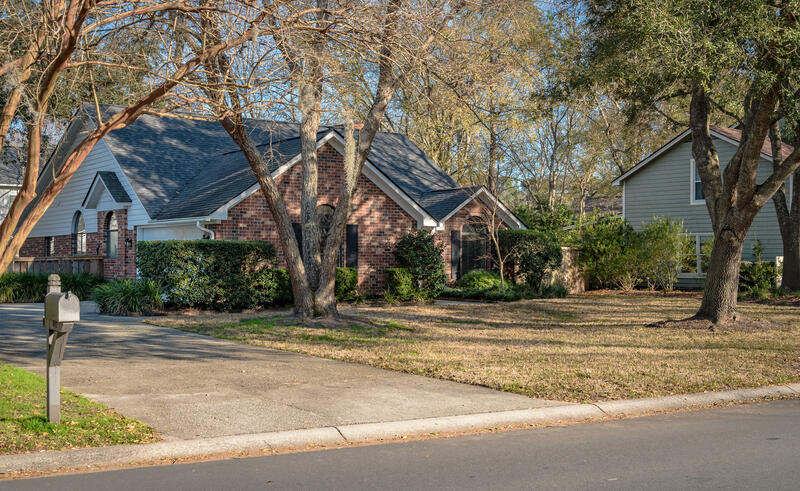 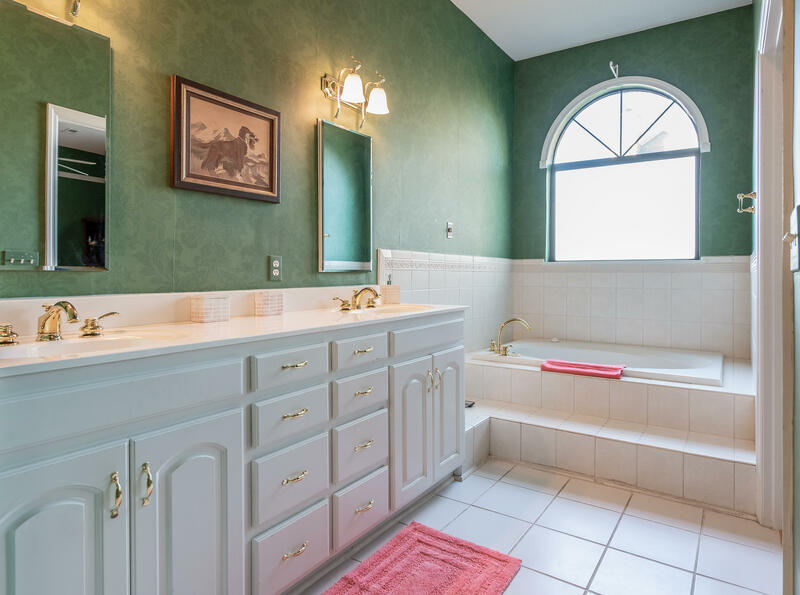 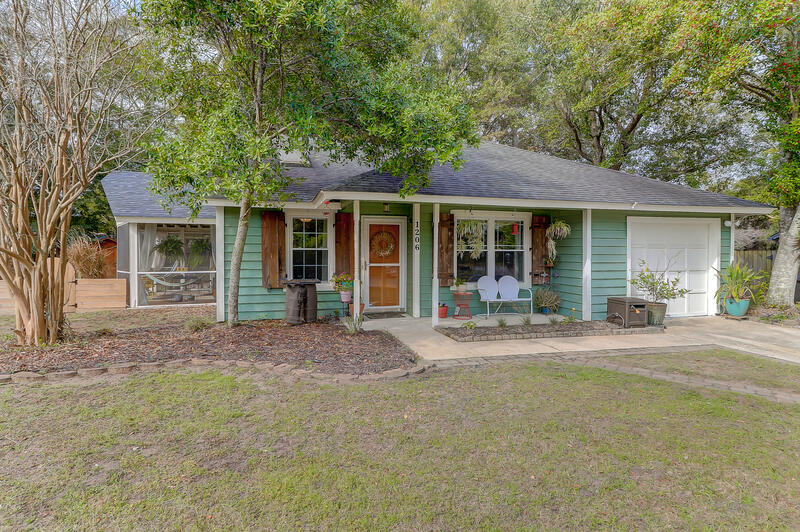 You'll love this charming ranch in the beautiful and desirable Longpoint subdivision. 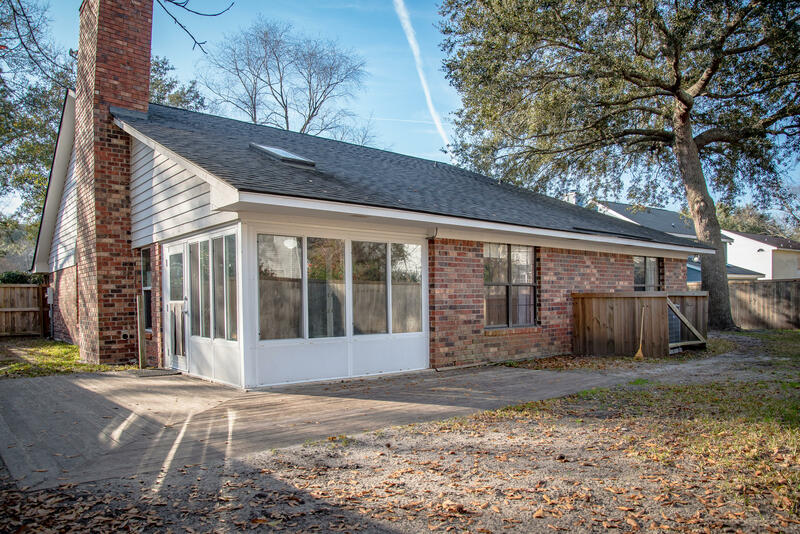 New HVAC (2018) and new roof (2011). 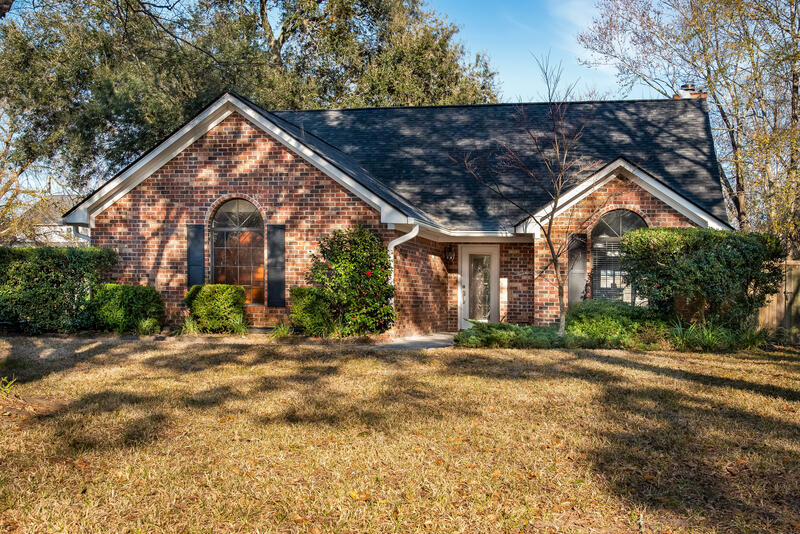 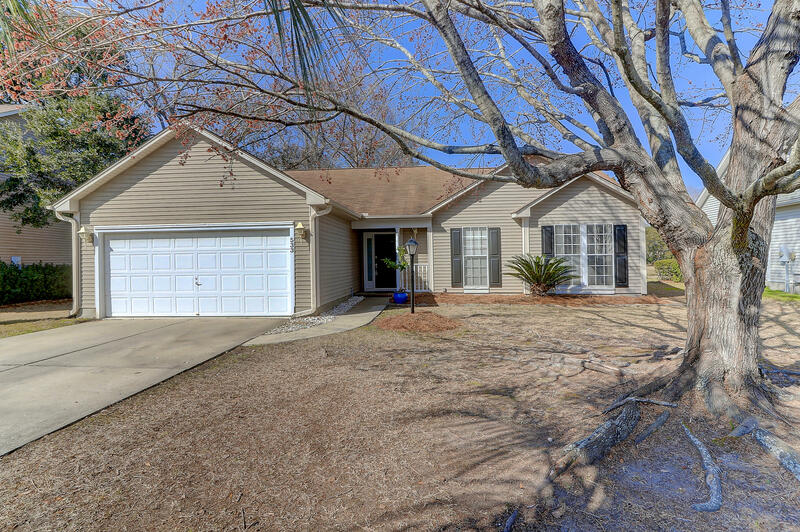 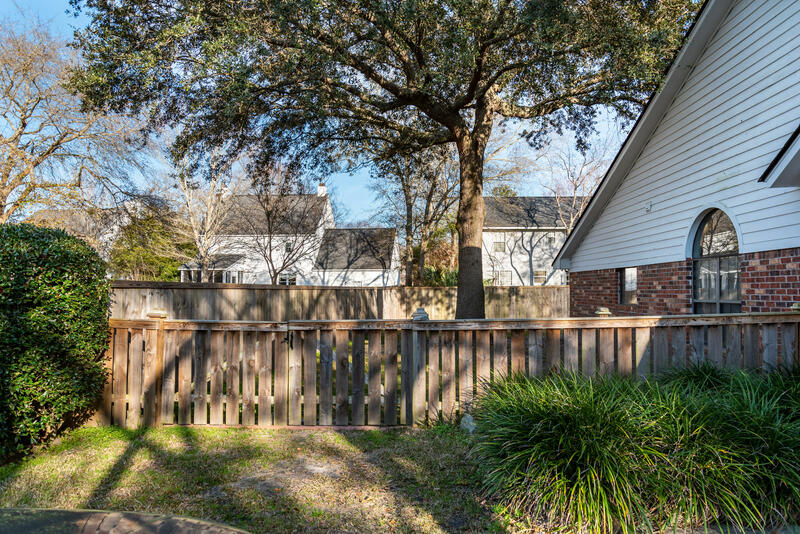 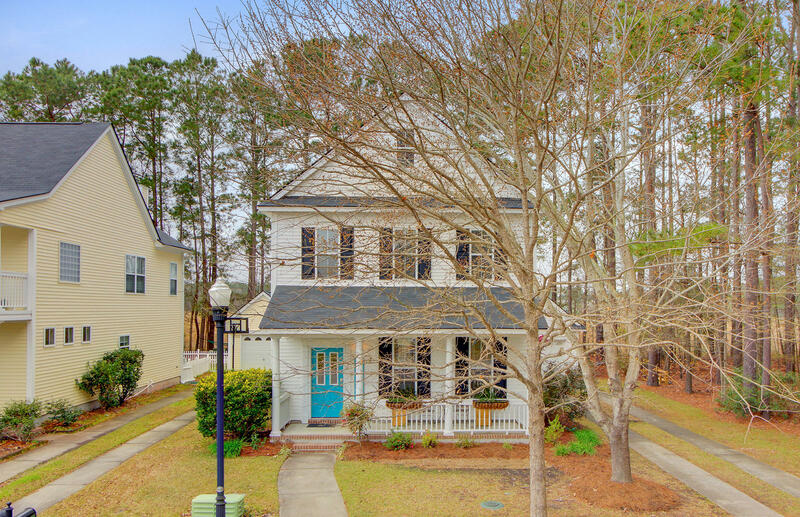 You won't find a better home at this price, south of the IOP Connector. 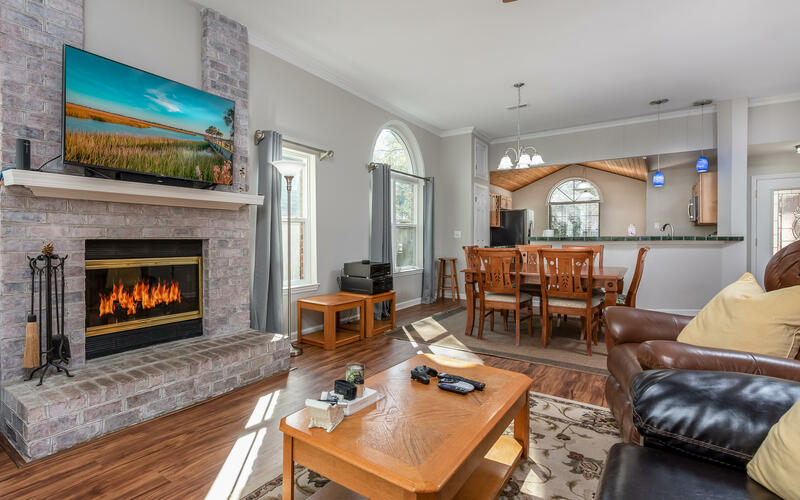 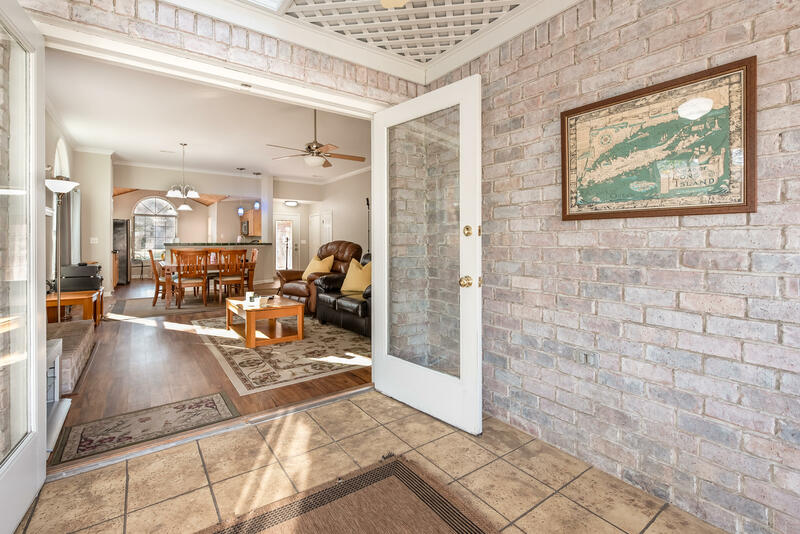 The expansive living/dining room features a brick fireplace, 10 foot ceilings and plenty of Carolina sunshine. 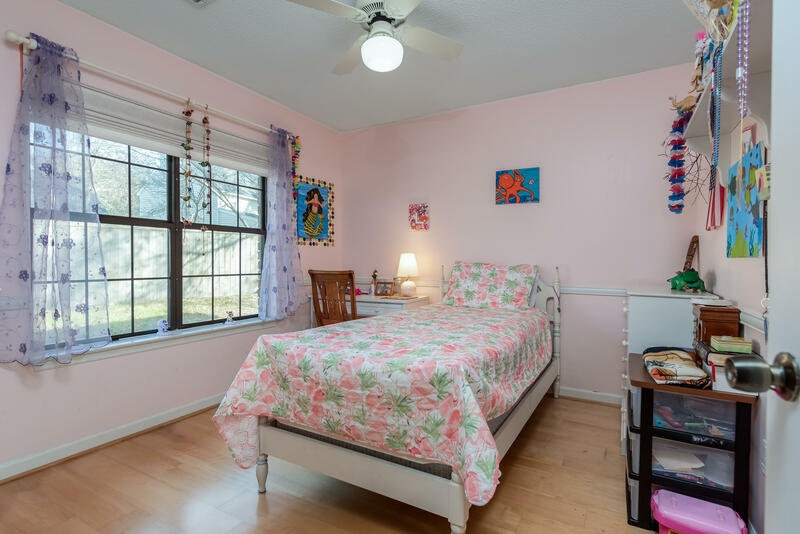 Two roomy bedrooms are perfect for children, guests, office space or nursery. 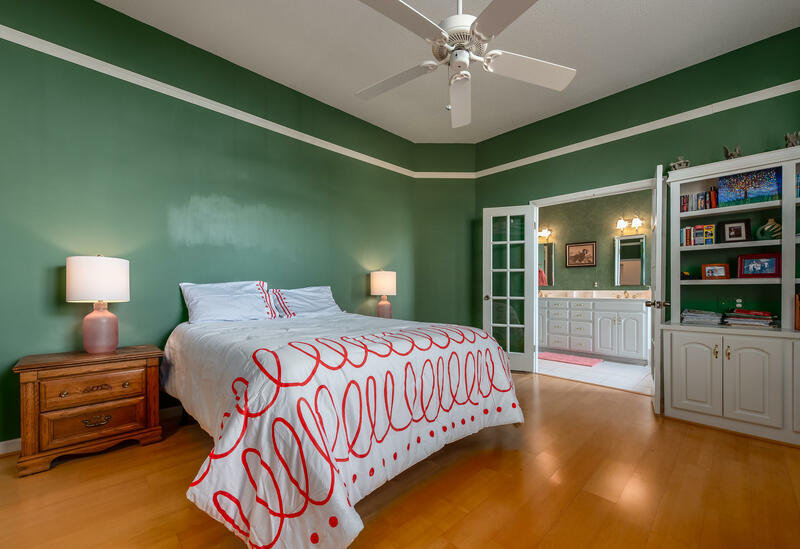 The master suite is spacious and features a master bath with a generous walk-in closet, double vanity, shower and whirlpool tub. 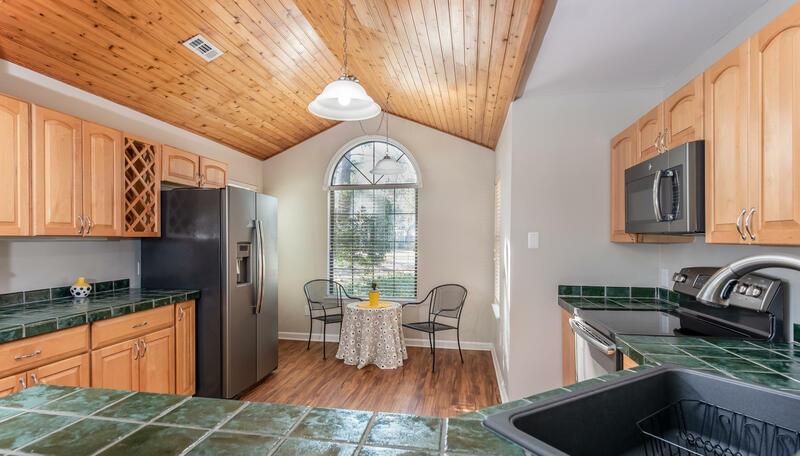 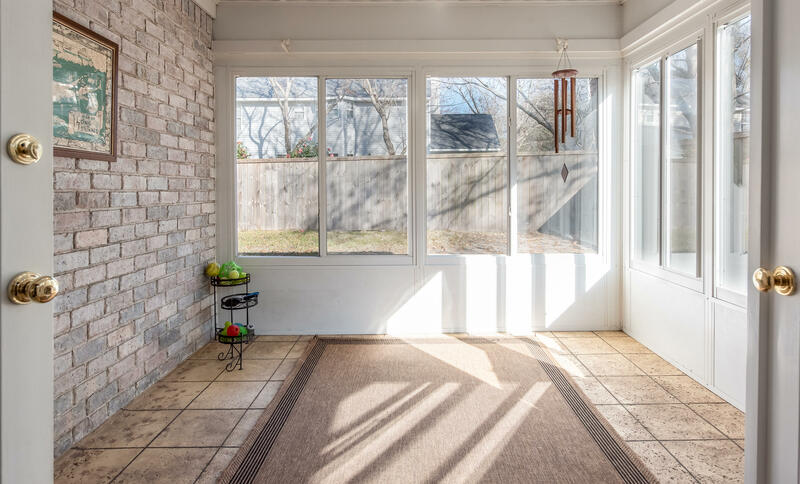 You'll enjoy relaxing in the all-season sunroom or out on the sizable wooden deck. 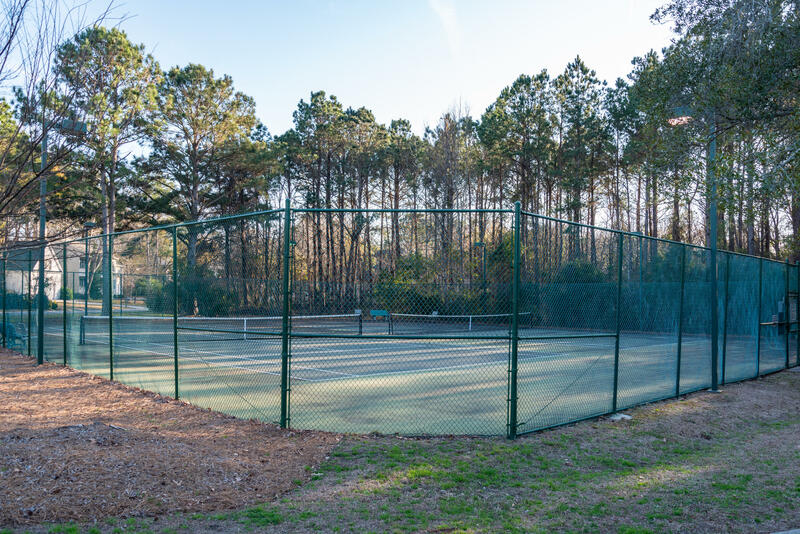 The large, perfectly flat, fully fenced yard is ideal for creating your own backyard oasis. 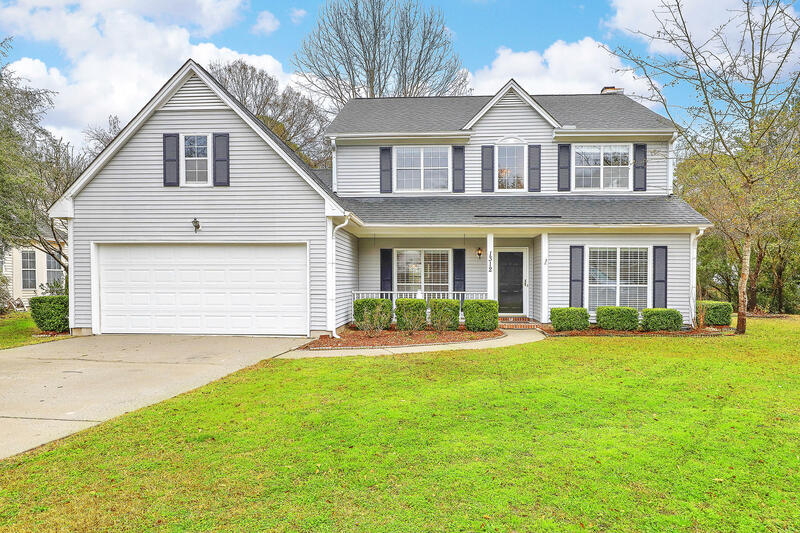 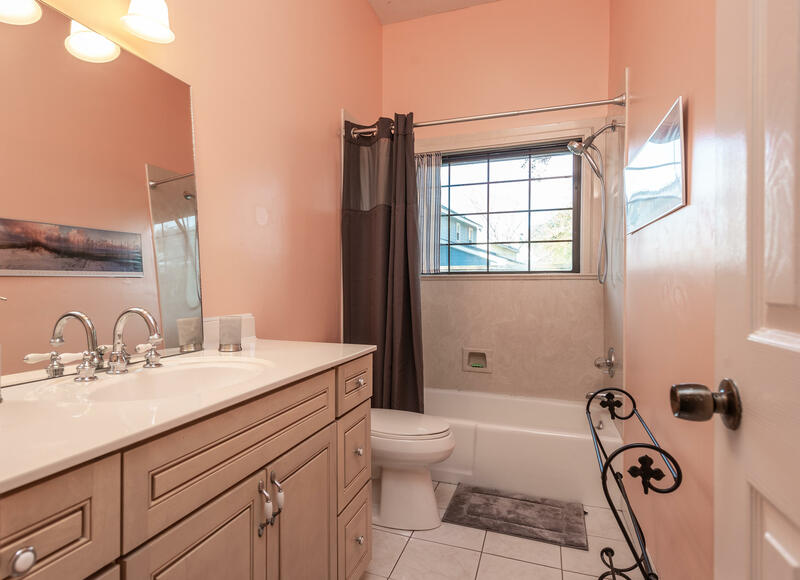 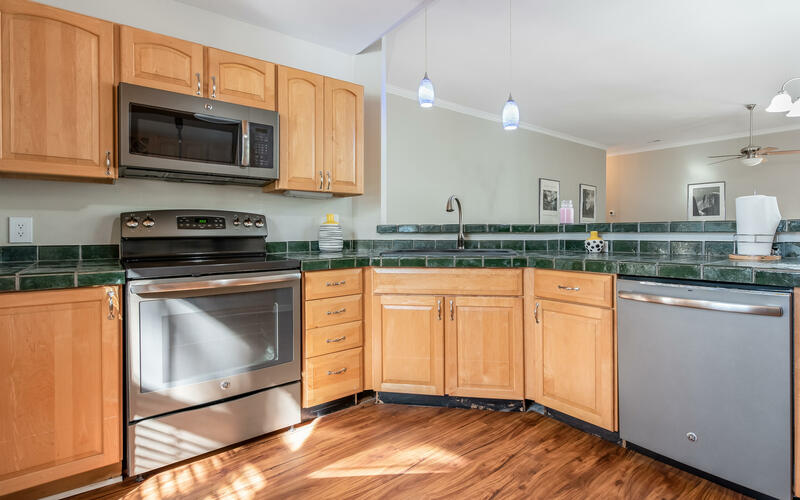 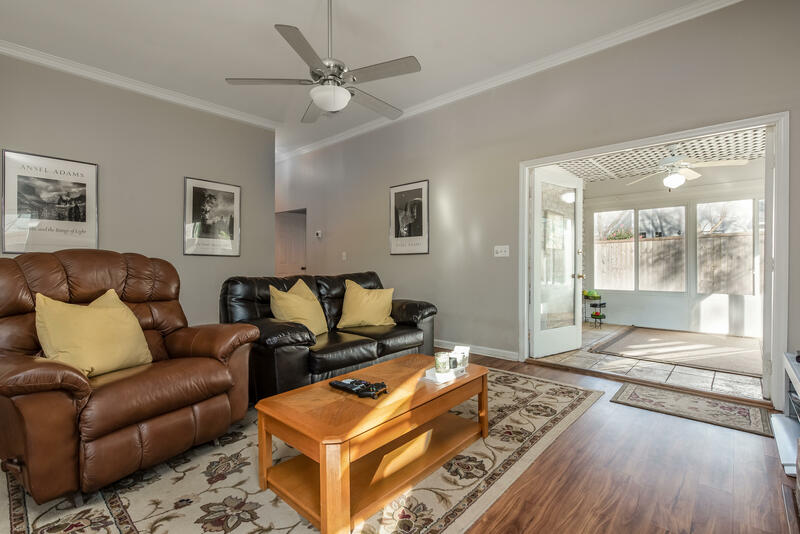 This great family home has a brand new, high efficiency HVAC system, updated kitchen appliances and flooring. 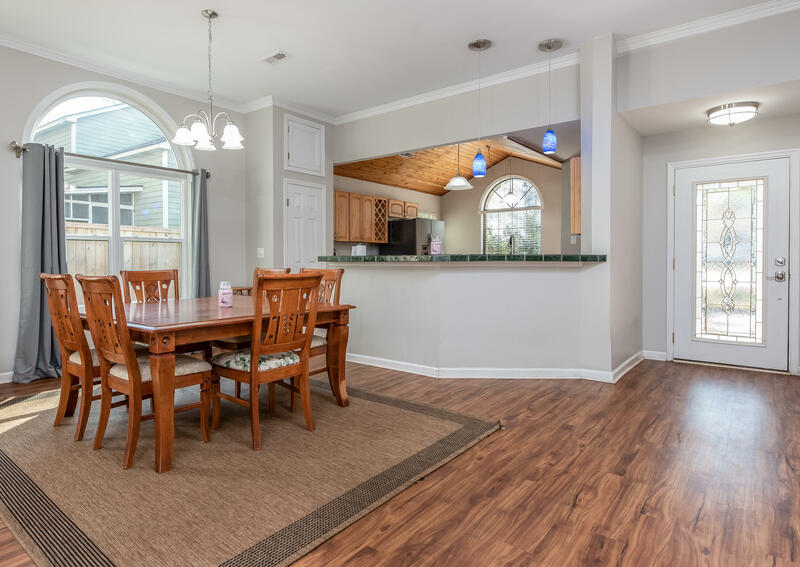 The house comes with a transferrable termite bond, an absolute must in the Lowcountry. 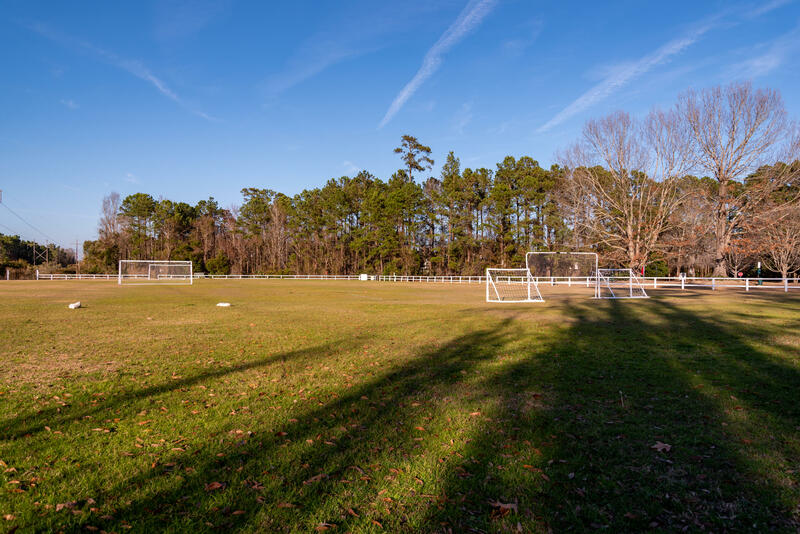 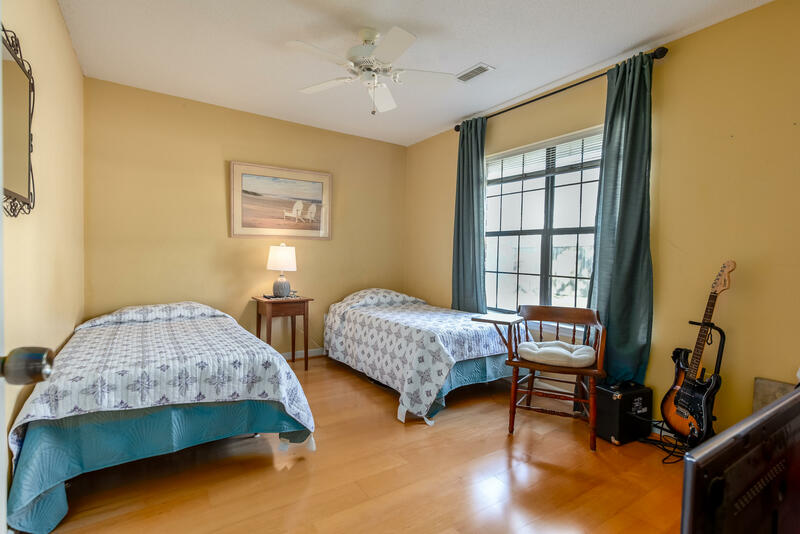 If you don't want to stay home, you can take advantage of Longpoint's amenities which include a community pool, club house, tennis courts, soccer field and children's playground. 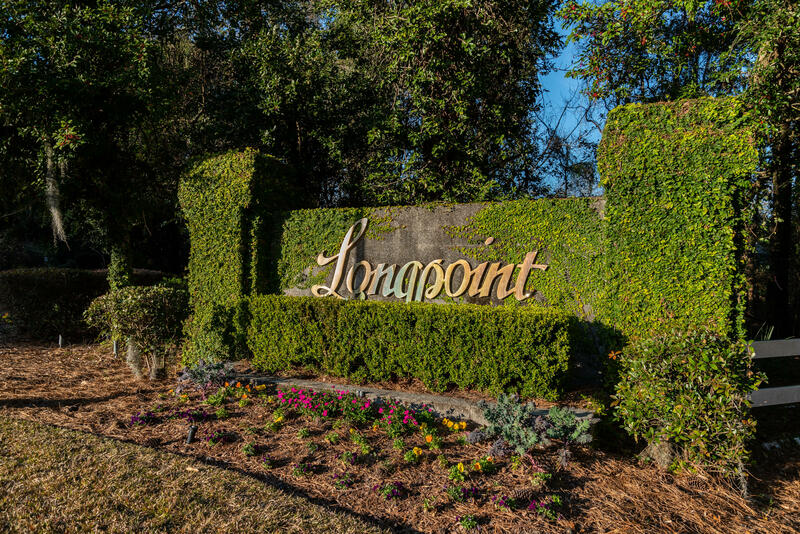 If you enjoy the outdoors, you're going to love living in Longpoint. 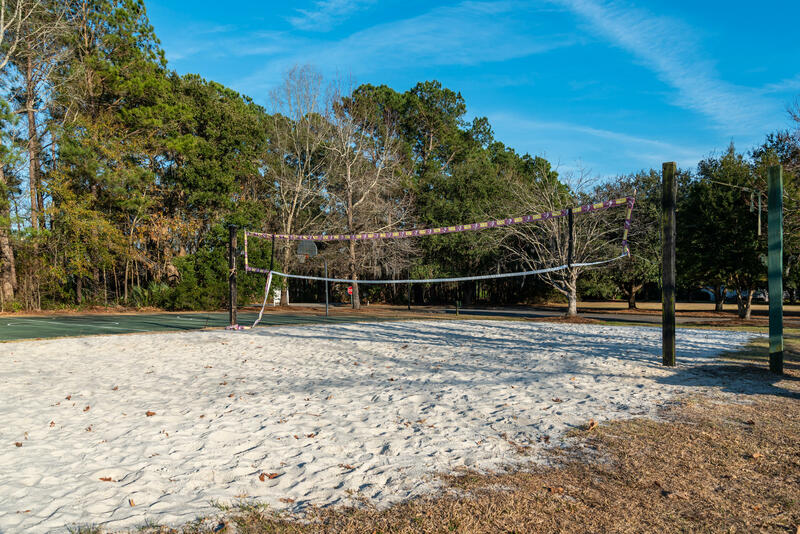 When entering the Longpoint subdivision, the main road leads you to the 940 acre, Palmetto Islands County Park. 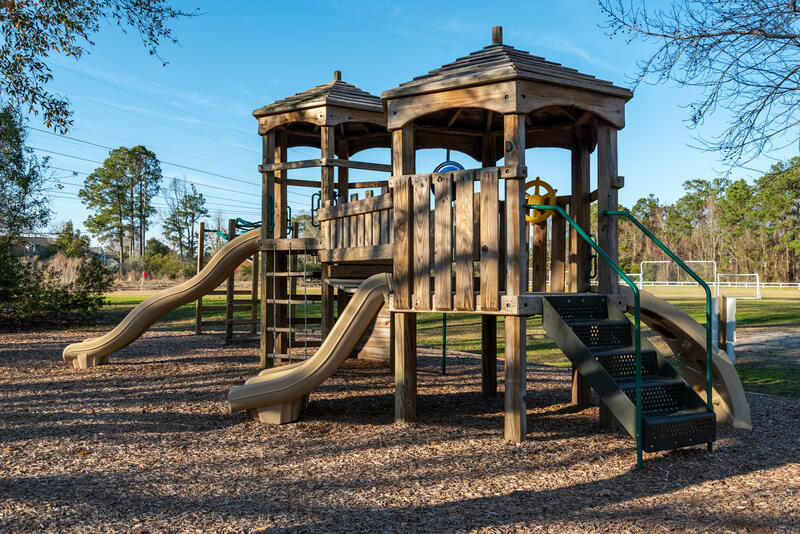 The park features picnic areas, a water park, walking and biking paths, boat rentals, kayaking, fishing, crabbing and other fun family activities. 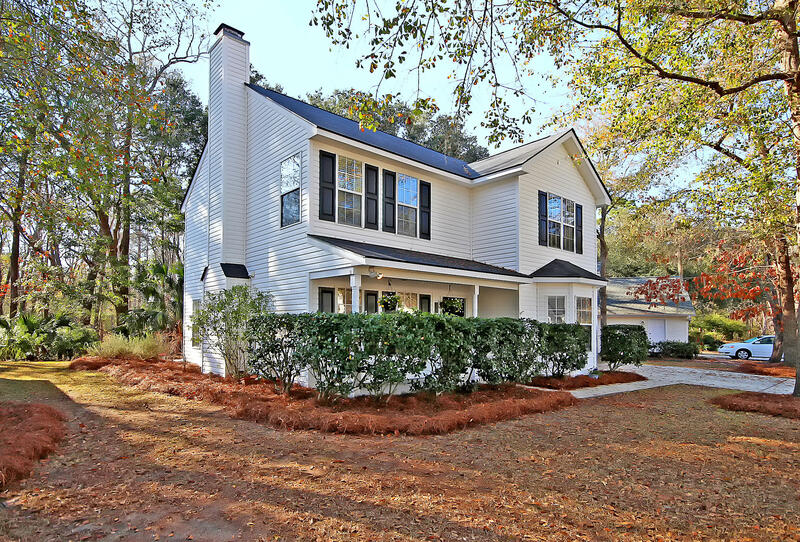 The Longpoint Road location is appealing to commuters using I-526 or Rt. 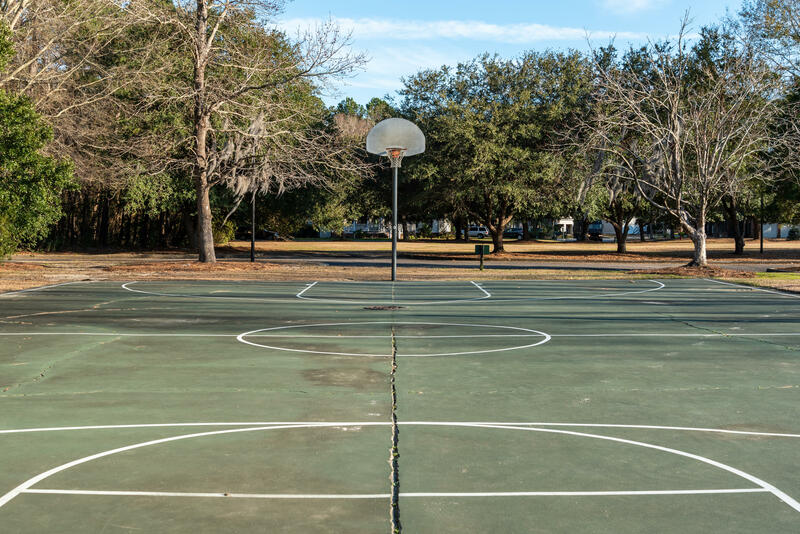 17 who don't want to live as far out as Hwy 41. 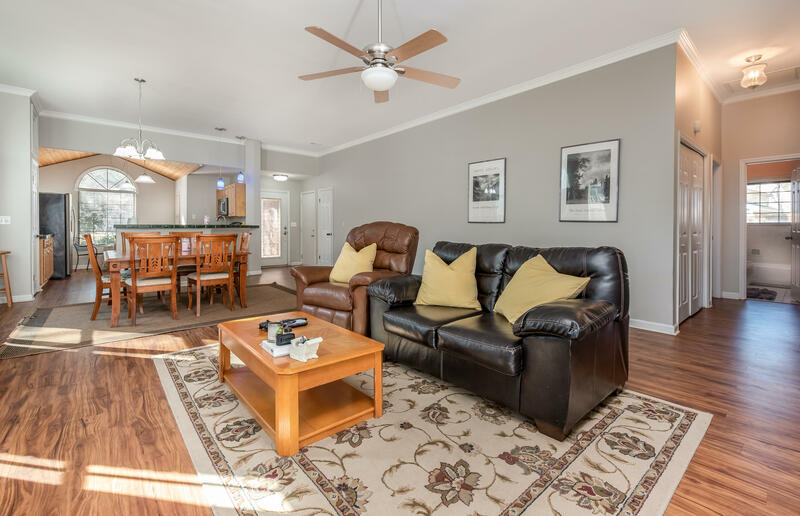 The Belle Hall Shopping Center is minutes away with a wide variety of shopping and restaurant choices.